The one-year remembrance ceremony of the late dancehall queen Priscilla Opoku Kwarteng, known in showbiz as Ebony Reigns, will be held on Friday, March 29 at the West Hills Mall in Accra. 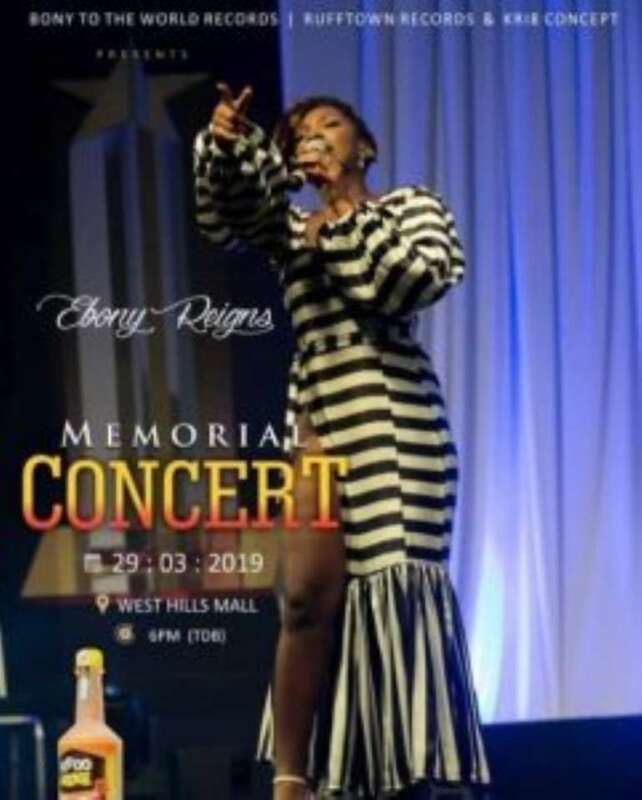 Dubbed 'Ebony Reigns Memorial Concert,' the event will be graced by a number of personalities, including hiplife, dancehall, Afro-pop artistes, music producers, artiste managers and fans of Ebony. The artistes who will attend Ebony's one-year remembrance ceremony are expected to mount the stage one after the other to entertain fans and pay tribute to their departed colleague. 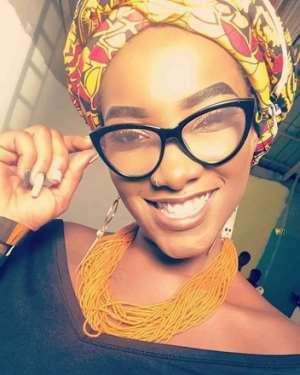 Ebony died in a car accident on Thursday, February 8, last year together with two others — Francisca Kuri, her childhood friend and Francis Atsu Vondee of the Ghana Air Force, believed to be her bodyguard. They were returning to Accra from Abesim, near Sunyani in the Brong Ahafo Region, where they had gone to pay a visit to Ebony’s mother, when they met their unfortunate death. Ebony is credited with hit songs such as 'Kupe', 'Poison', 'Sponsor', 'Date Your Father', 'Hustle', 'Maame Hwɛ' and 'Aseda'.